Looking for a mouthwatering Italian meal near you? Hoodline crunched the numbers to find the best affordable Italian restaurants around Clayton, using both Yelp data and our own secret sauce to produce a ranked list of where to satisfy your cravings for pizza, pasta and more. Topping the list is Primo Pizza. Located at 226 E. Main St., it is the highest rated low-priced Italian restaurant in Clayton, boasting four stars out of 35 reviews on Yelp. This family-owned joint specializes in New York-style pies and touts its made-from-scratch fare and farm-fresh ingredients. Check out the New York White with ricotta cheese, olive oil and garlic; the Supreme with pepperoni, sausage, ham, hamburger, peppers and onions; or the Vegetarian with peppers, onions, mushrooms and black olives. A full list of pies can be seen here. Primo also serves up calzones, stromboli, salads and pasta. Next up is Ray's Pizza, situated at 529 NC Highway 42 West. 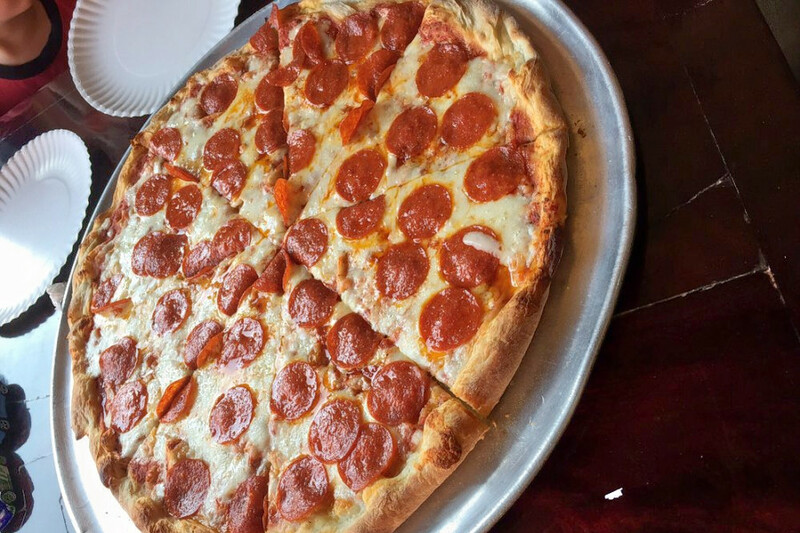 With four stars out of 27 reviews on Yelp, the pizzeria has proven to be a local favorite for those looking for a budget-friendly option. This eatery is located in a BP gas station and offers pizzas, salads, wings and sandwiches. 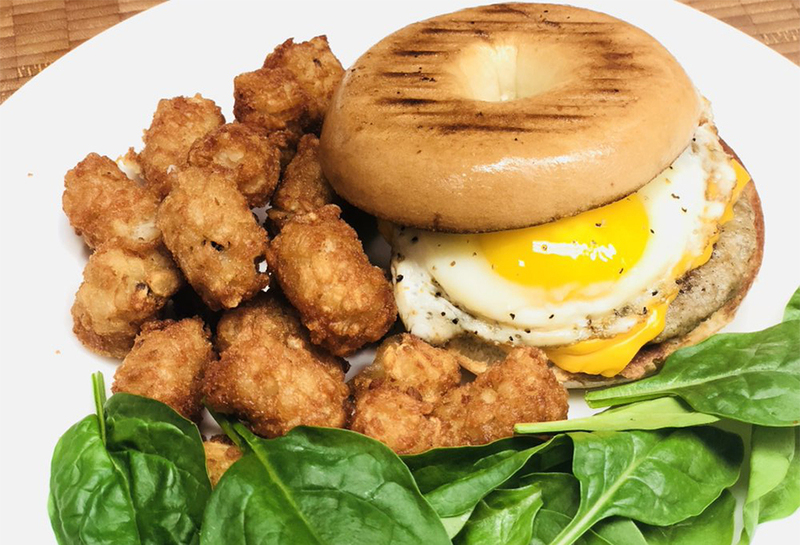 Look for the pepperoni and pineapple or barbecue chicken pizzas; a Philly cheesesteak sub sandwich; or wings doused in a variety of sauce options. 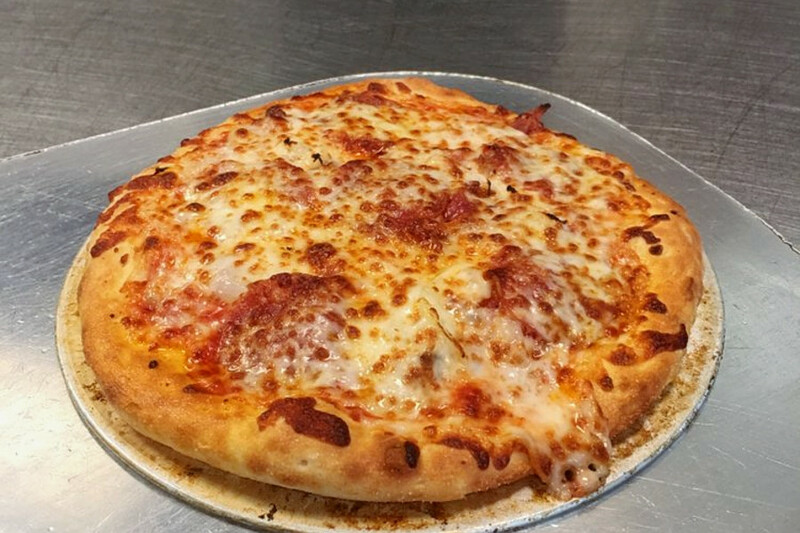 3 Olives Pizza & Deli, located at 1225 Amelia Church Road, is another top choice, with Yelpers giving the low-priced Italian eatery four stars out of 13 reviews. This family-owned business set up shop in 2009 and now has three locations in North Carolina. 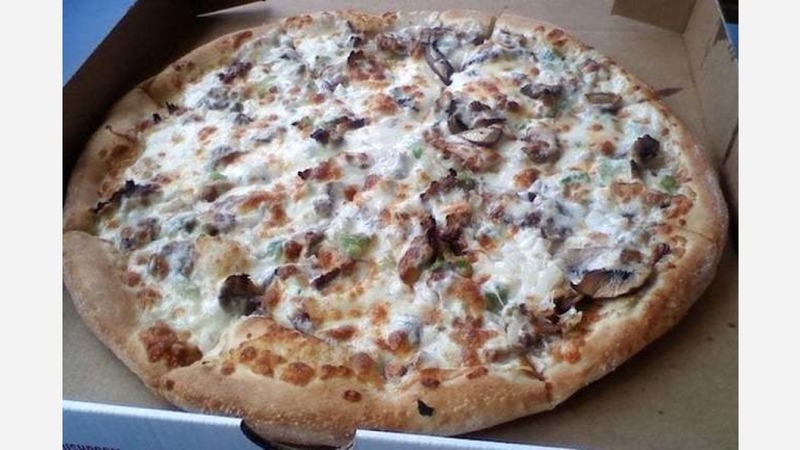 Expect specialty pizza options such as the Pepperoni Supreme with extra pepperoni and extra cheese; the Chicken Alfredo with chicken, onions and tomatoes; and the Deluxe with pepperoni, sausage, peppers, mushrooms and onions. Cold and hot subs are on offer, as are classic pasta dishes like lasagna, baked ziti, spaghetti and chicken Alfredo. Take a look at the full menu here.